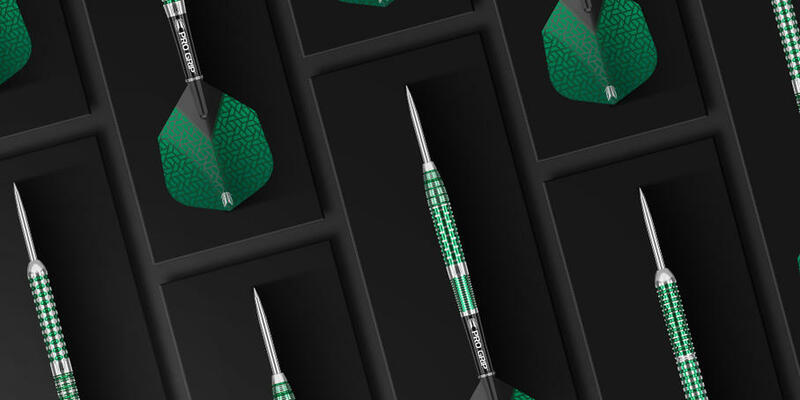 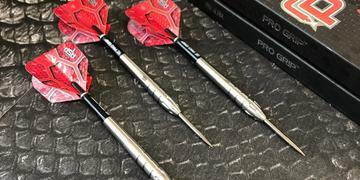 Inspired by the original Agora range - Agora Verde features a combination of spectacular precision milling and radial grooves to create a premium, yet accessible dart design. 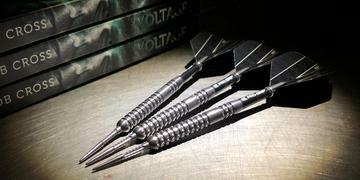 Agora Verde provides a suitable yet stunning solution for varied grip styles. 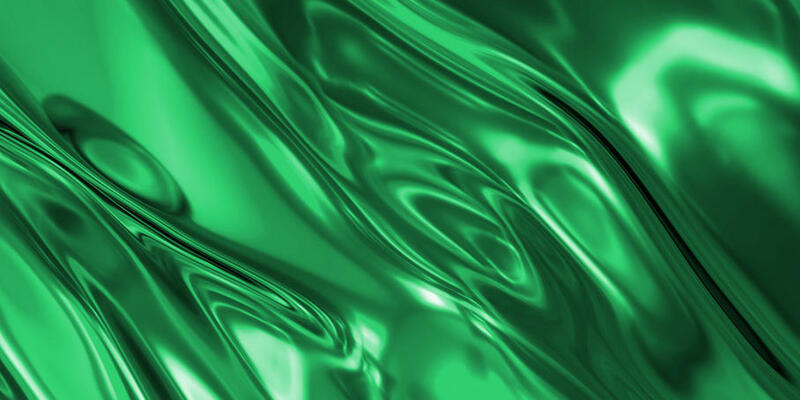 The barrel is then blasted with a Verde Electro-plated coating. 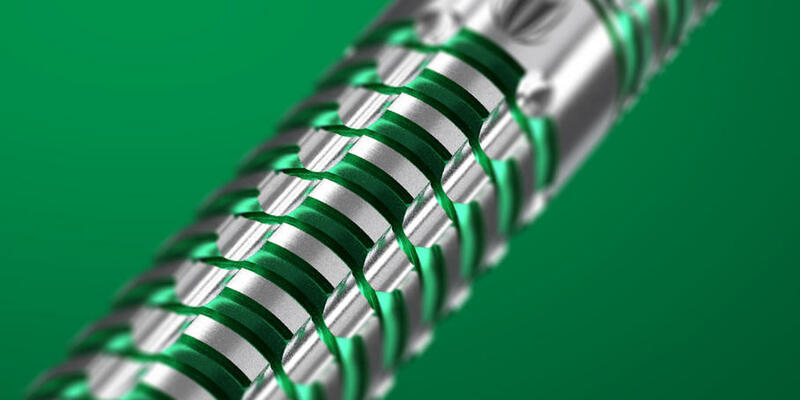 Verde Electro-plated coating provides long lasting barrel protection and a stunning finish.